The Santa Fe Collection adds causal elegance to any room. 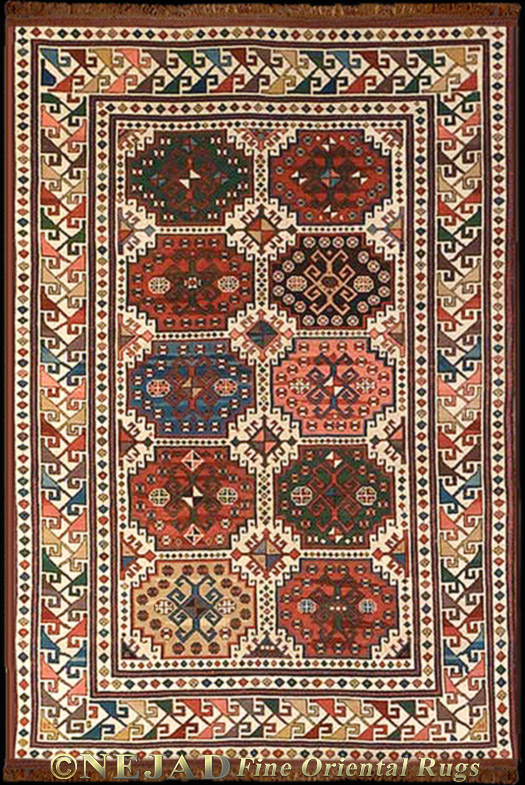 Each rug is skillfully hand woven in India using rich earthy materials such as wool, jute, seagrass or cotton. Designs include stylish geometric and transitional patterns in today’s most popular colors. These flat woven rugs are reversible and made to last for many years.